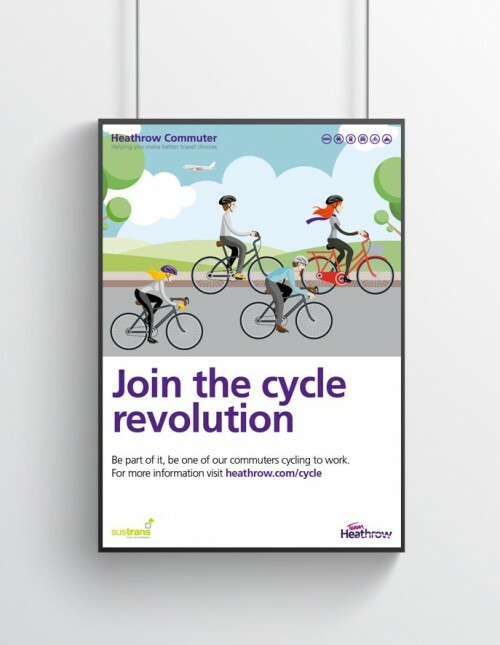 Heathrow Commuter have partnered with Sustrans, the national walking and cycling charity, to deliver an engagement and route development programme to make cycling to work the easy choice for colleagues at the airport. To get the programme off to a rolling start we developed an illustration-led poster, leaflet and pull up banner. 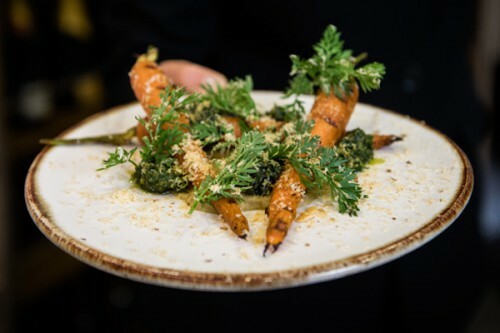 Creative Triangle were delighted to be asked by Heathrow VIP to produce invitations, menus and various other materials to help launch their collaboration with Michelin starred chef Jason Atherton.